When it comes to social media marketing for your small business or professional profile, sometimes the hardest thing to do is just to come up with ideas. Generating ideas for posts can be pretty challenging, especially if you want them to be fresh and engaging. But, fear not! We have you covered. Instagram is a useful social media network for small businesses because it meets consumers where they’re at and shows your brand personality. 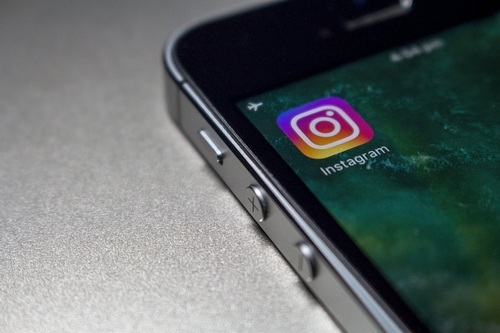 If you're interested in promoting more of your small business brand or professional image through Instagram, we have some useful post ideas to get you started. 1. Share a product creatively. One of the easiest uses for Instagram is to share your products or services through interesting and engaging photo posts. Make sure that your pictures are creative so they catch viewers’ attention and draw them in, rather than just scrolling past. Behind the scenes is always a great use of social media. Share pictures from your operation so followers feel like they know you or your business better, and are more likely to give it a try. Whenever you have a sale or an opportunity, share it! 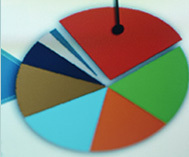 The more promotion for your sales, the better, and it will bring in even more potential customers. Try hosting an Instagram competition or asking your followers for their input and pictures. Then, share. Posting consumer content makes your followers feel like you genuinely care about them, and see them as more than just a number or a sale. Followers love feeling inspired. Posting inspirational quotes and images helps relate to your consumer base outside of your professional image, and shows a more compassionate side. Video is the most engaging use of social media. Using video to promote your brand causes followers to stop and watch, which is more than a picture can do. Video is able to drive more engagement for your Instagram and website than pictures or words ever could. Have a business anniversary coming up? Perhaps it’s an employee’s birthday. Celebrate milestones within your organization for a fun and unique Instagram post. If you’re a small business owner, use your Instagram platform to show employee appreciation. Not only will followers enjoy pairing a human face with the organization, but you may just get a higher rate of employee applications. 9. Talk about your history. Use a post to share about the history of the company or your personal business history. What gave you the idea for a business? What has been your greatest accomplishment? Talk about more of your history to give a personal touch to a professional image. Holiday season is just around the corner. Celebrate by sharing fun and interesting posts about the holidays and how they relate to business. It can be difficult coming up with post ideas for Instagram, but don’t worry. Use some of these tips to get you started, then build from there for an Instagram account that drives engagement and website traffic.